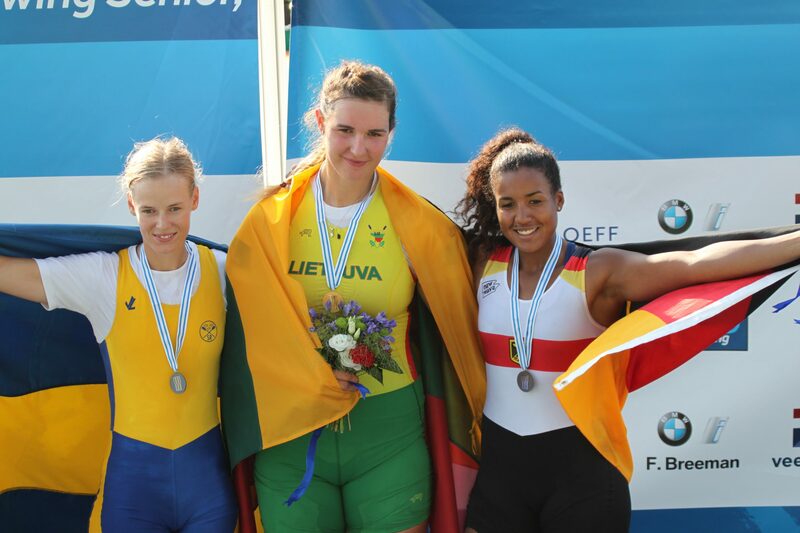 The 2016 World Rowing Under-23 Championships in Rotterdam: medallists in the women’s single sculls, (from left to right), Lovisa Claesson, silver (Sweden), Leva Adomaviciute, gold (Lithuania) and Carlotta Nwajide, bronze (Germany). Photo: FISA. Today is the start of World Rowing Under-23 Championships at the Maritsa River venue in Plovdiv, Bulgaria. 845 athletes from 54 nations have gathered for the 21 events. 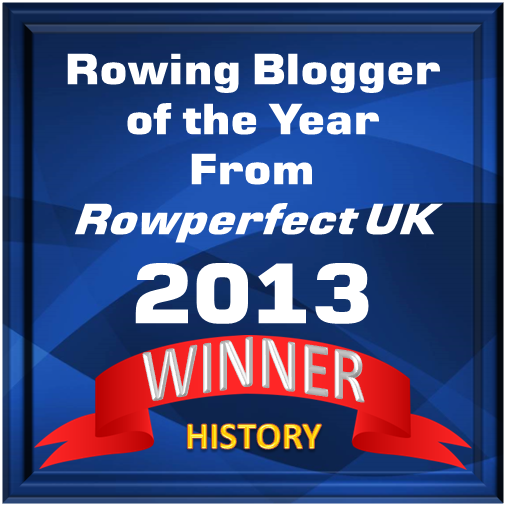 According to FISA, the regatta course is considered to be one of the fastest with the fairest conditions in the world. This venue also hosted the 2015 World Rowing Under-23 Championships and will host the 2018 World Rowing Championships. The World Rowing Under-23 Championships are open to all member nations of FISA and the rowers have to be younger than 23 years. These championships were previously known as ‘Nations Cup’ and before that, ‘Match des Seniors’, which started in 1976. Three nations, Germany, Italy and the United States, will be sending complete teams of 21 boats each. At last year’s championships in Rotterdam, the host nation, the Netherlands, topped the Medal Tables, with Germany in second place and Italy in third. Of the 21 events at these championships, the lightweight men’s single sculls has the largest entry with 34 countries lining up. The men’s single sculls has also attracted a large field of entries with rowers from 28 nations competing while in the women’s single sculls 21 nations will race. Finals will take place on 22 and 23 July. For the complete entry list click here.